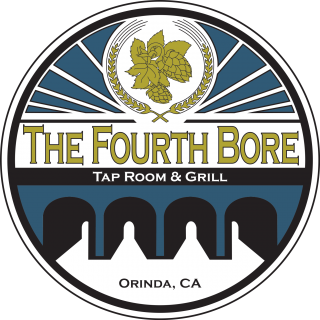 Fourth Bore Tap Room and Village Associates bring you Larry Kreuger and John Lund broadcasting live from the Fourth Bore Patio as the San Francisco Forty Niners take on the Chiefs in Kansas City. 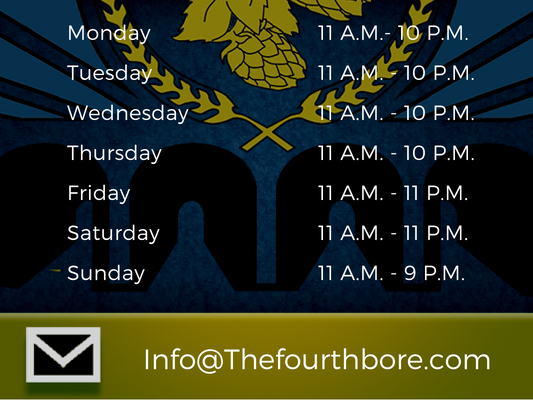 Fourth Bore will be open at 9am to serve you brunch and NFL Sunday ticket will give you access to all the days game. Previous StoryTender Mercies Band Members Patrick Winningham and Kurt Stevenson Live!